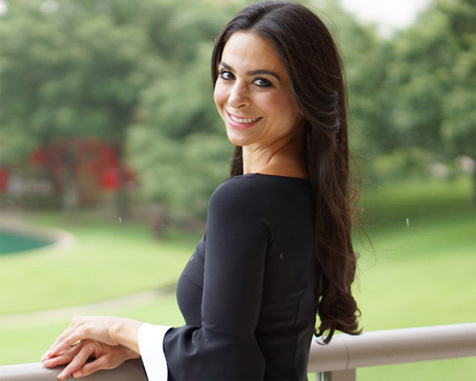 Dr. Shadi Abedin grew up in Houston, TX and graduated from the Kinkaid School. She attended Washington University in St. Louis where she received a Bachelor of Art (BA) degree in Spanish with a minor in Photography. After receiving her Doctorate of Dental surgery (DDS) Degree form New York University Collage of Dentistry, Dr. Abedin completed a one year Advanced Education in General Dentistry (AEGD) residency followed by a 2 year Endodontic residency. Dr Abedin was awarded a Certificate in Advanced Graduate study (CAGS) in Endodonitcs from Boston University Goldman School of Dental Medicine. 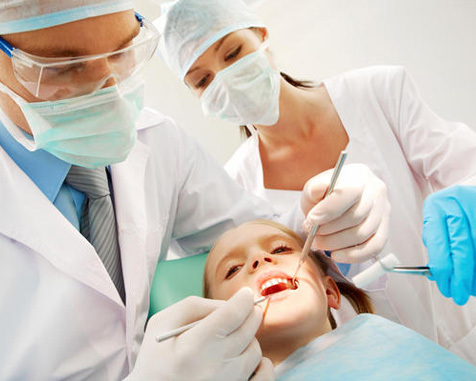 Our Mission is honest and clear: to provide you with the finest level of endodontic care available in a comfortable, courteous, and relaxing atmosphere. Our commitment is to offer you the best possible service in the most pleasant environment possible. Relax and enjoy the view while Roots takes your pain away! We promise to take care… and deliver! "Dr. Abedin is the ultimate professional. She is kind, caring, intelligent, confident, efficient, and discreet. I loved visiting her office, the beautiful atmosphere and competent staff put me at ease. Her attention to detail is impressive. I felt completely relaxed in her care, and would recommend her to everyone." I had one of the best doctor visits and hands down best dental experience with Dr. Shadi Abedin. She is very knowledgeable and skillful in her field, and her relaxing demeanor is very sweet and personable. My two root canals were extremely complex but she managed to complete both quickly and painlessly. I never had any pain the next day whatsoever. She definitely has magic fingers! It is a breath of fresh air to have such a great experience with any doctor these days, that it is something you want to share with the community. I had a far superior experience with Dr. Abedin than I have had with the previous endodontists. Bottom line, I would greatly recommend Dr. Abedin to any friend or a family member.